Piali here...sharing some new projects with you all!! 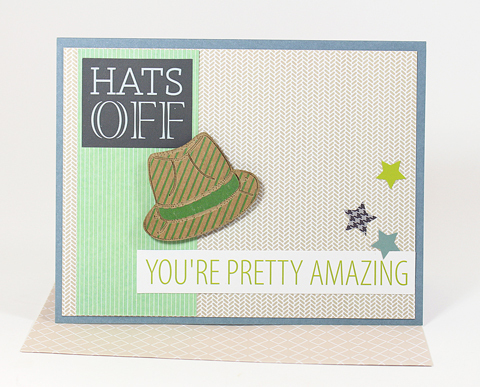 Lots of my cardmakers say that masculine cards are tough one to create. I agree with it too but SEI May Card kit solved this problem. 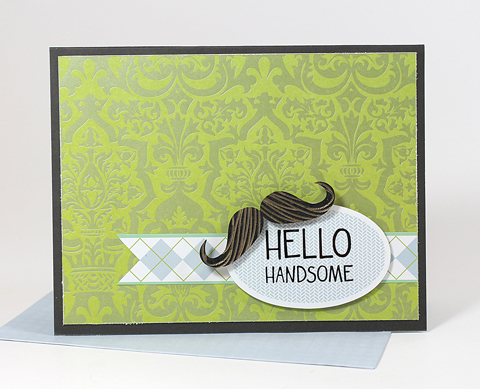 I created 4 masculine card using this kit in 30 minutes...super fun kit!! 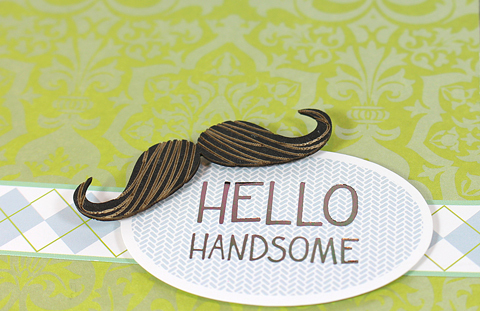 The kit comes with fabulous papers, cards, envelopes and embellishments. 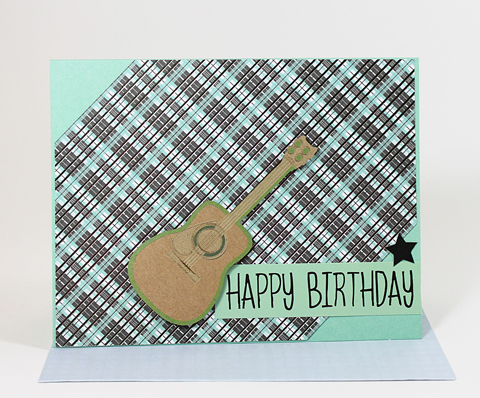 Love the Kraft Chips...they are awesome wooden embellishments, like the Guitar in this card. Here is one more kraft chip .....the hat!! Love the envelopes in this kit too!! Love the hanger shaped clip that comes in the sundries pack!! 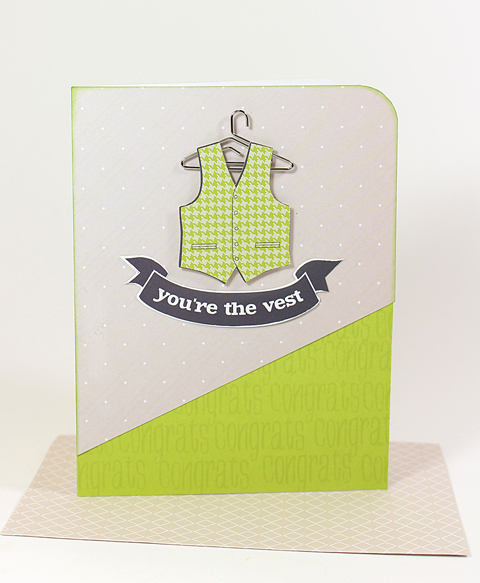 The vest is sticker included in the kit. 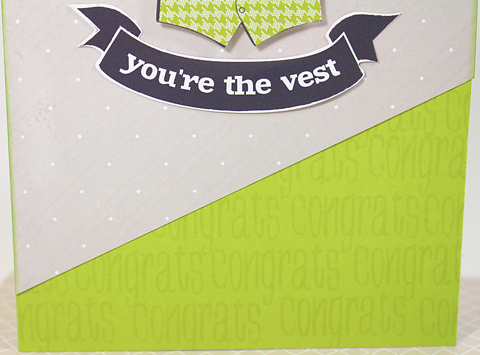 I also used the stamp set to create the congrats background. The kraft chips are very detailed and the sticker sheet is full of great sentiments and icons. 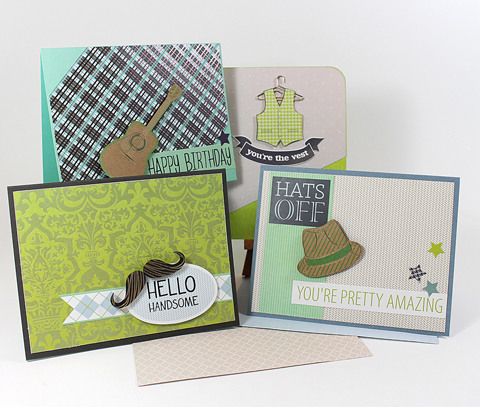 All these cards are great for any man/boy in our life.